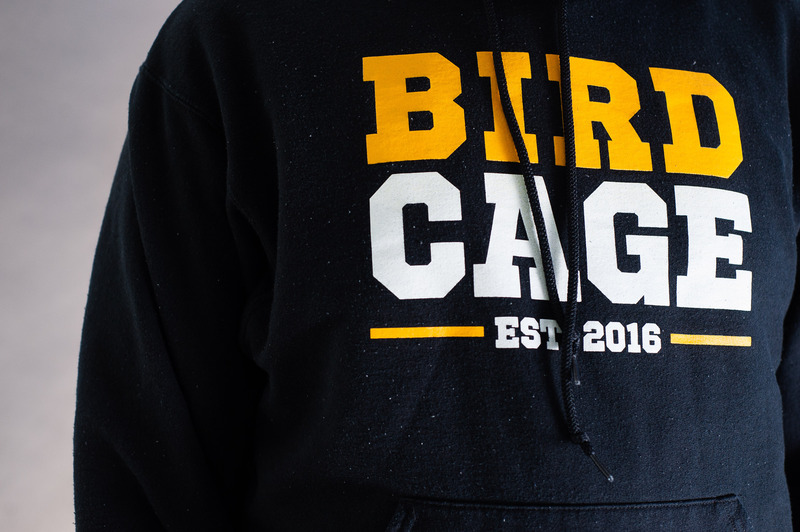 In less than two years, UBC Birdcage went from a small group of dedicated student sports fans to a campus force, helping to draw the biggest crowds the school had ever seen for games like Winter Classic and Homecoming. Now, multiple directors have stepped down, meaning the organization is dead at least until the end of the season. Former leaders say they grew frustrated with how UBC Athletics managed Birdcage. Austin Kretzschmar, the department’s promotions and game day manager, said he did the best he could to work with the students, and was surprised it all fell apart. After Athletics brought the student sports marketing group under its wing in the fall of 2017, former Birdcage executives say the department didn’t take their ideas seriously and asked directors to do too much for too little money. Two directors said they received their cheques in early March for terms ending in February and December. Another, Jeff, asked to be identified with a false name as he said he hasn’t been paid at all. Noah Kussin-Bordo, who took over from Rusnak after he transferred to Arizona State University at the end of 2017, said budget concerns also dampened Birdcage’s ability to generate hype. The team initially charged $30 for a membership, which included a Birdcage hoodie and a season pass to every Thunderbird home game. In 2017, Athletics upped the price to $40 and changed the hoodie to a t-shirt. “What we saw was there were less people who were buying the season pass and there were less people who really wanted to actually be involved,” said Kussin-Bordo about the pricing change. Kretzschmar expressed his regret about what he sees as necessary decisions to keep the department fiscally responsible. Kretzschmar also said the working relationship took a hit whenever Athletics couldn’t make a BirdCage idea happen — Birdcage directors could be all-or-nothing on potential projects. “If there were situations where we couldn’t green-light budgetary decisions that they had brought to the table ... there may have been some deflation on their end and less eagerness to approach us with other ideas,” he said. Former Birdcage directors also said Athletics worked them too hard for how much they were compensated. Kussin-Bordo said he brought up concerns to Kretzschmar multiple times and was ignored. Kretzschmar said he doesn’t remember hearing about the workload ever being a problem. Kretzschmar said his door was “literally always open” and he was responsive to any of the directors’ concerns, though because Birdcage was only part of his portfolio it couldn’t always be his primary focus. “I certainly never wanted to have an iron fist over the operations of the Birdcage and I really wanted them to operate independently, but within the parameters that we have to set with budgetary constraints, because it is a budget the university’s providing, so it has to be used or not used in particular ways,” he said. Eventually, Kussin-Bordo said, it was too much. Payment was also a problem for the directors. Rusnak said he was paid $1,500 per school year — one $750 cheque per term — and the four staff under him each got $1,200. For 2016, he said he received his first cheque two weeks into the second term, then had to follow up with Athletics multiple times to get his second payment, for the period ending in March, 2017. He said he finally got paid in July. For the rest of 2017, Rusnak and Kussin-Bordo say they were paid in February. Kretzschmar said he submitted their payments in early December, 2017 and that UBC’s financial system was the reason for the sluggishness. Kussin-Bordo said his pay was based on a “handshake deal” and that Athletics didn’t have him sign an agreement. When asked, Kretzschmar — who took his manager's role with Athletics in August 2017 — believed contracts were signed before his time. UBC Athletics were unable to provide those documents before publication. “We were just given basically a verbal list of expectations of, ‘Here’s how I want you to behave at games, here’s how we want you to work and here’s what you’re going to do,’” Kussin-Bordo said. 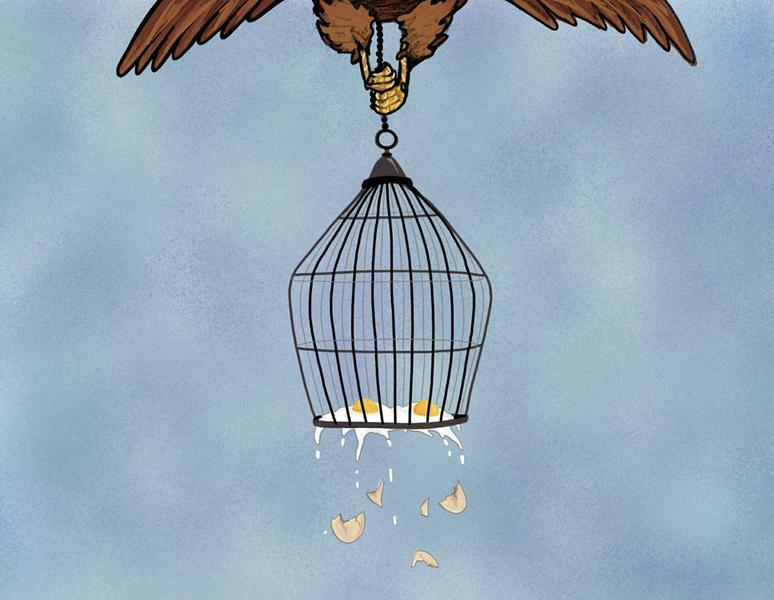 Kretzschmar stressed that Birdcage isn’t dead — Athletics will be interviewing students to take over leadership before September. Rusnak said he would love to see Birdcage get back on its feet, but for that to happen, Athletics will need to take student input more seriously. “The whole idea behind all of this was that students are best at advocating for themselves, and students are best at supporting themselves," he said. "And so the moment that transfers from students is the moment it dies."